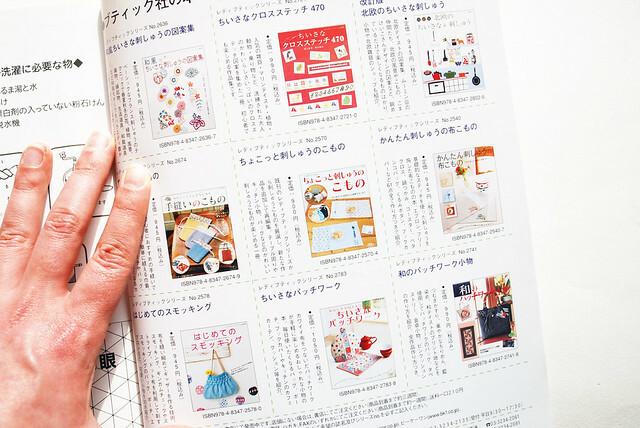 Today I'm bringing you peek at another book in my collection of Japanese craft books! 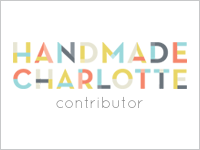 I was asked where I get my books from, and the answer is...a few places! There's a Japanese market not too far from where I live, and they have a book store there. It's a good place to go and actually see the books to find out if I'll like them. But online is really a good way to go. I've found some on Etsy, YesAsia, and even occasionally on Amazon. Once you start looking, you'll be amazed at how many you can find! 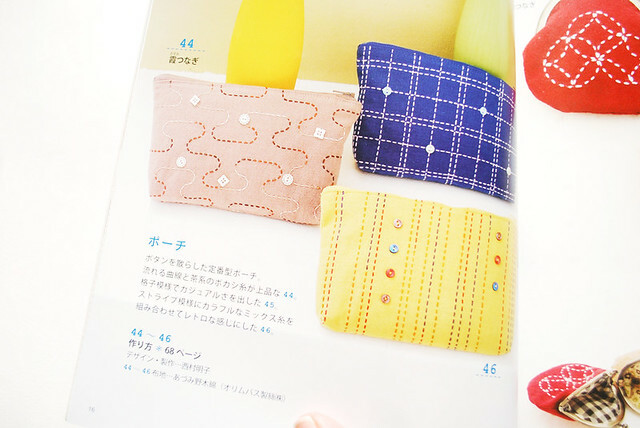 I have a great love of sashiko embroidery, but still haven't really tried it "for real". 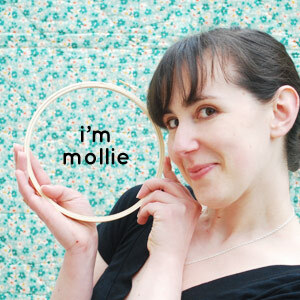 By that, I mean I've never purchased the real supplies and tools and used a traditional pattern. But I want to, and with this book, I feel I'm getting closer. 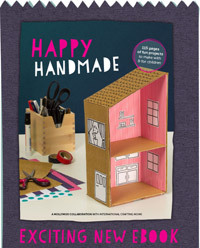 What I like about this book is that it uses traditional (and some less traditional) designs, and places them on fun items in fresh ways. 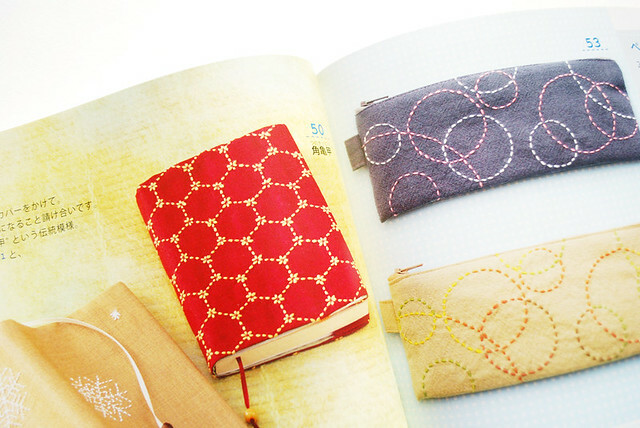 It's a combination of embroidery and sewing/craft book, which makes it worth it for me as a purchase. There are some interesting ways that they assemble and add closures to some of the bags, and just flipping through it at the store, I was learning new techniques. A sashiko snowman? Cute! 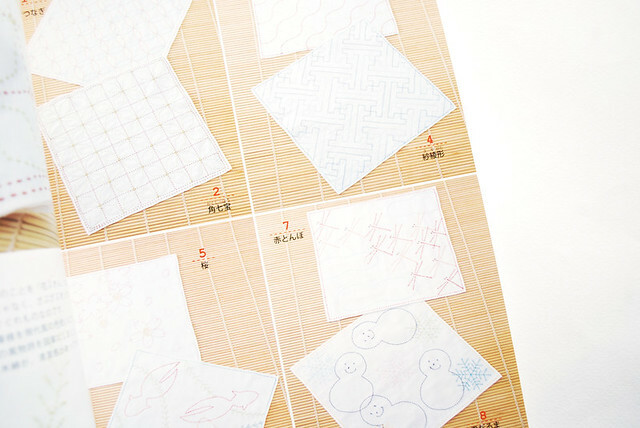 I like the idea of these napkins...it's a nice way to get started with designs, and have them be instantly useful! 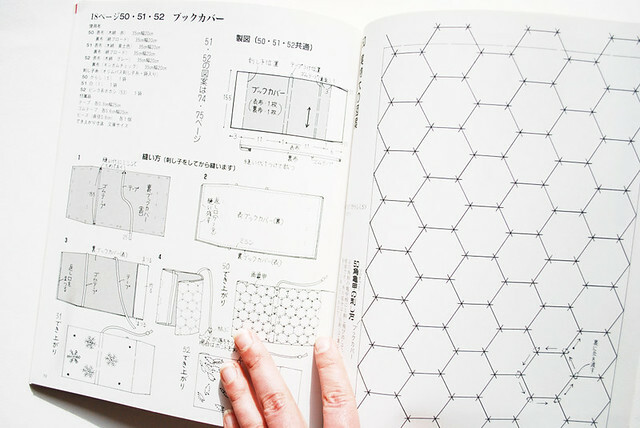 Even though it may be one of the simpler designs in the book, I really like this hexagon pattern. See how it looks like little flowers in a honeycomb? I love it! 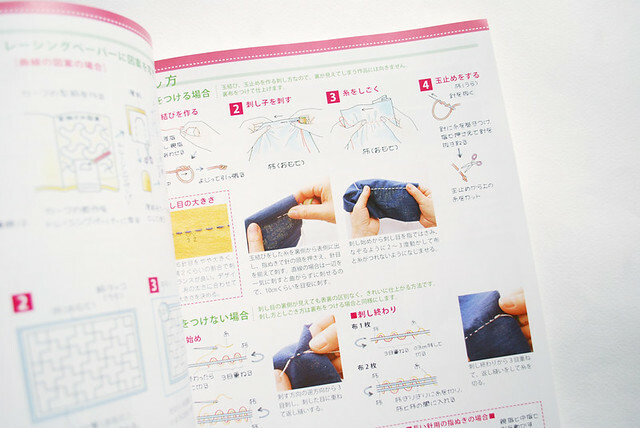 It's a little hard to tell from the photo above, but this book has a whole pull out section of full size embroidery patterns. Obviously, I haven't pulled them all the way out yet. Not all books have these, so this makes me very happy! 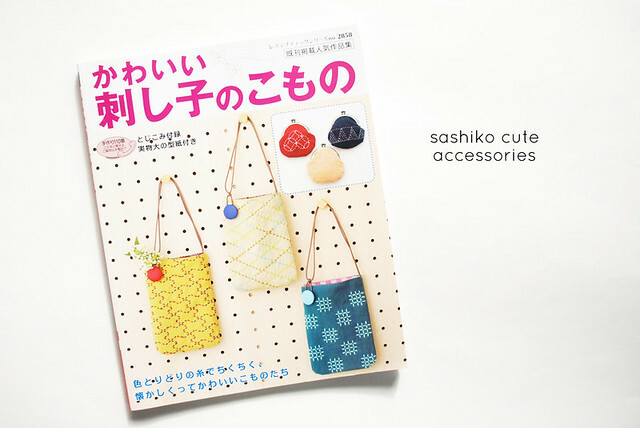 I hope you've enjoyed this look at Sashiko Cute Accessories (or however you'd prefer to translate it), and that it hasn't caused too much book envy! 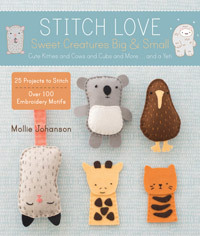 So much cuteness in one book! 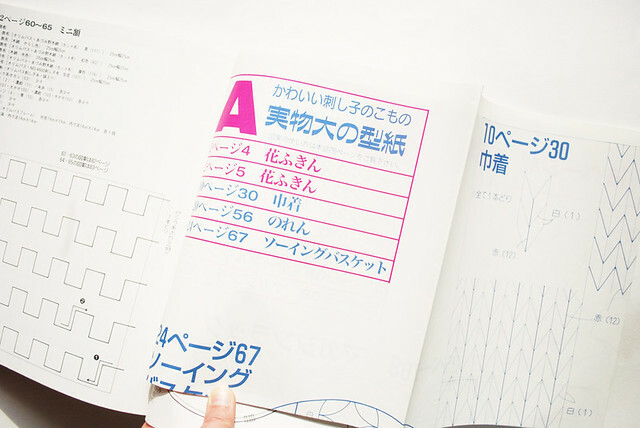 Seriously, if there is a project where the pictures aren't detailed enough, send a picture of the page over & he will really translate it for you! 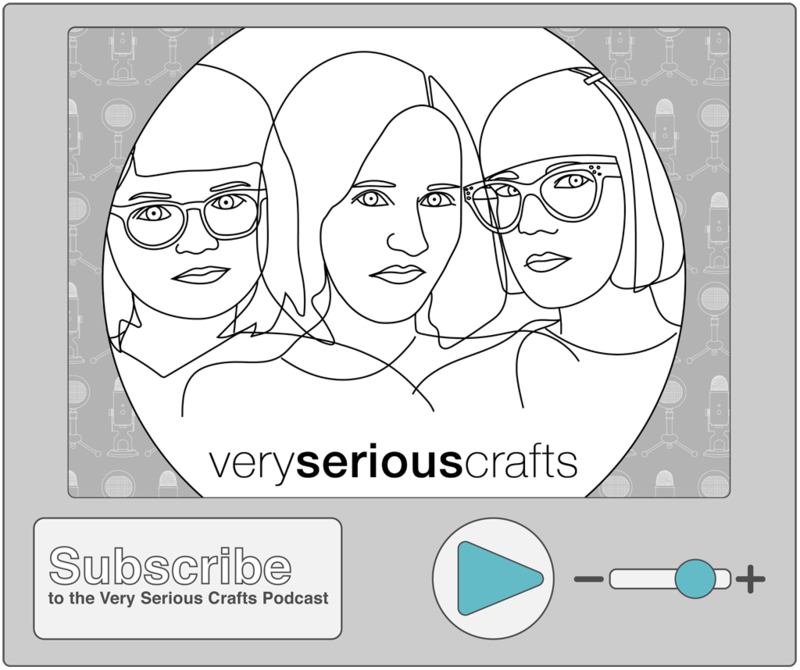 Although, I'm not sure if we can trust his crafty knowledge enough...but between his Japanese skills, and our craft knowledge, we can probably piece it together! 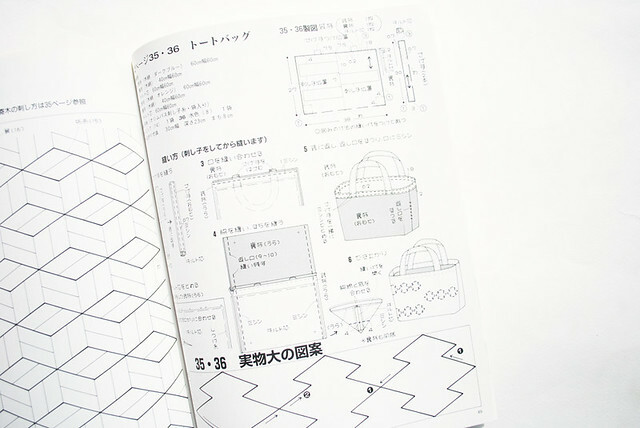 I love Japanese craft books, the pictures are always more than enough instruction. Awesome! I love them too - their photos and diagrams are so helpful, it doesn't seem to matter than I can't read a single "non English" word! Your posting is super great! 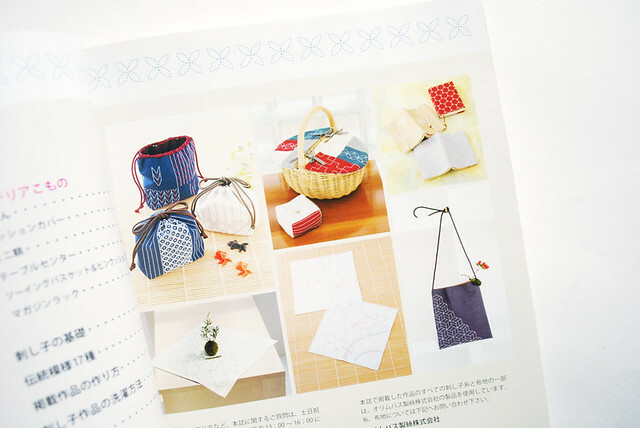 it has a good info and pics! I'd like to show you really really good accesory store. fan page not their store.